Innovative kettle accessory that converts your kettle grill into water smoker. Versatile, expands the use of your 26″ Weber Kettle. 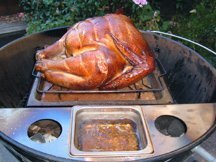 Perfect for holidays – smoke a 25 pound turkey! 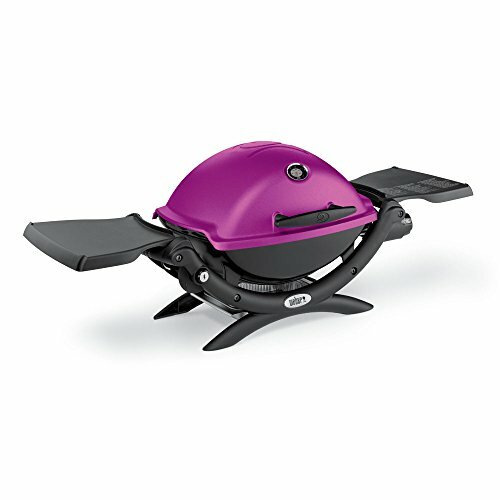 Introducing the Smokenator 2600, an innovative BBQ accessory that transforms, your Weber Kettle into a water smoker. 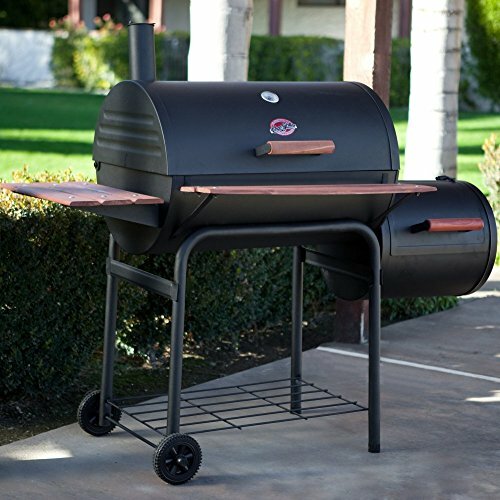 It converts your existing 26″ Weber kettle into a smoker that is more efficient, easier to use and easier to clean up than the traditional vertical water smoker. No hassle with charcoal baskets, rails and aluminum foil and figuring out how to keep water over the coals to add moisture. The Smokenator is an industrial strength product, made out of 18-gage brushed sheet stainless, which won’t rust. 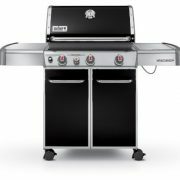 The whole idea of this product is to provide you with a means and a method to let you control your Weber, to obtain superlative results, while not having to buy a water smoker or other higher priced smoking device. 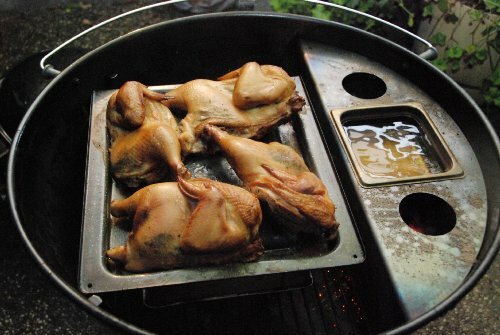 Best of all, because the water pan is located extremely close to the coals, the cooking environment is kept moist. Evaporation tests how 45% less evaporation versus 22% by traditional pan methods, this means food will not dry out, unless you want it to by not keeping water in the pan. This takes much of the fussiness out of smoking. This accessory works with all meats, but especially chicken and turkey by keeping it moist. Pork ribs and red meats are very moist. The Smokenator is versatile; you can even cook a 25-pound turkey. 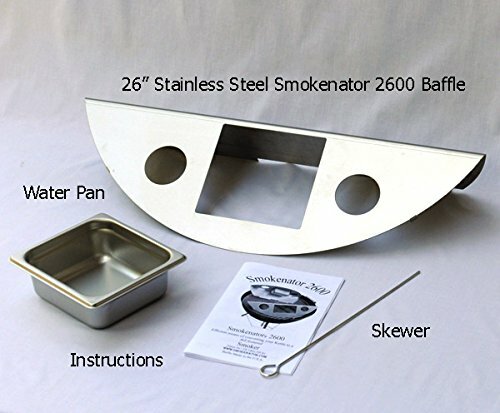 The Smokenator is shipped with complete instructions, on how to regulate the Weber to produce excellent smoked food in the classic way. The instructions show you how to set up your Weber Kettle’s, lower and upper vents and gives you clear concise instructions on how to regulate the air needed to smoke your food when you use Kingsford charcoal. These instructions represent over 40 hours of research and effort, putting you ahead. 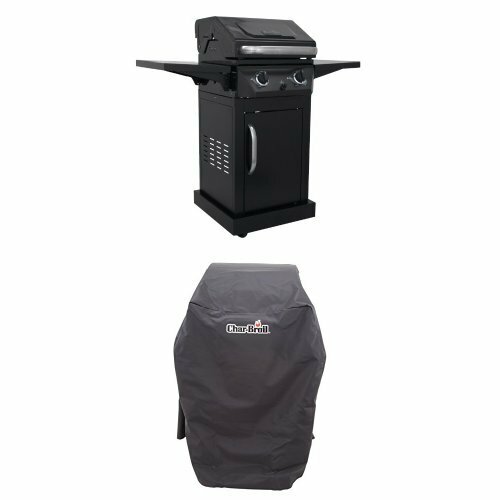 If you are looking for a way to stretch the versatility of your 26″ Weber and save space, the Smokenator 2600 is for you. Do you want a Smokenator and expand your smoking capacity? 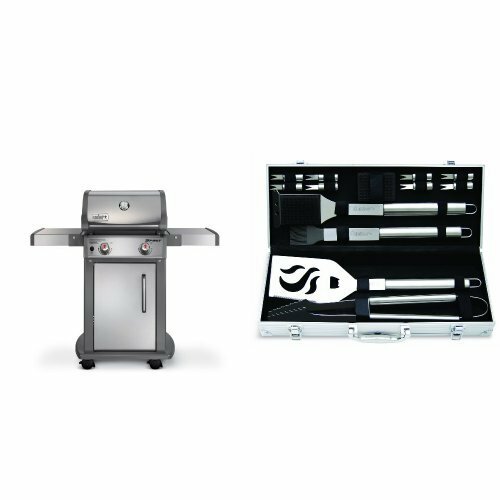 Double Deck your Weber with Smokenator 2600 & Hovergrill Kit. Water pan location assures high humidity in kettle so food won’t dry out!